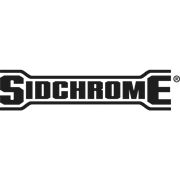 Sidchrome has been an Australian icon in the industry since 1942. For generations Australians and New Zealanders have put their trust in Sidchrome sets. 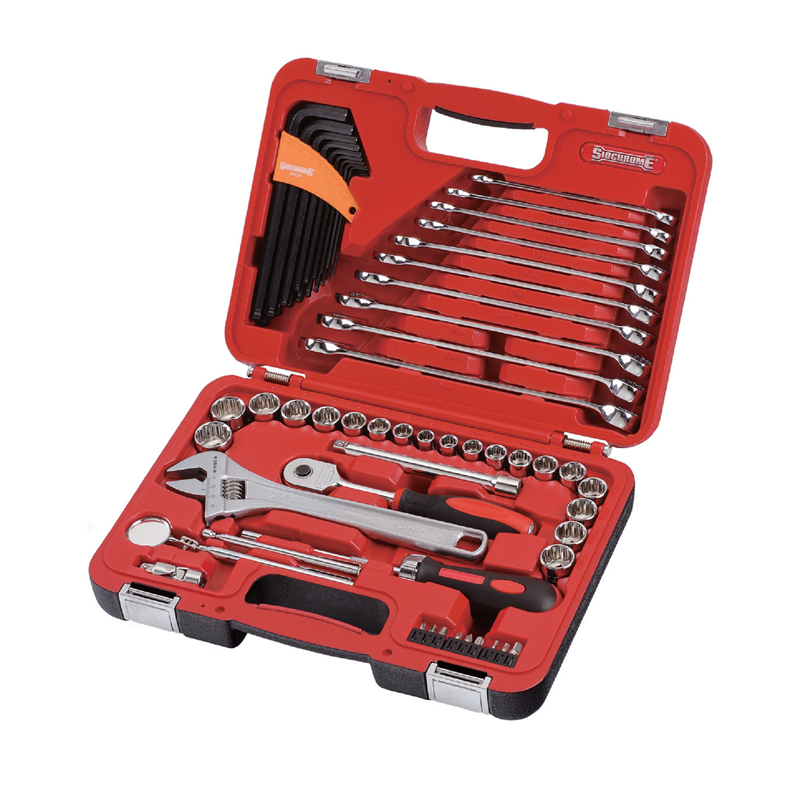 Sidchrome sockets, spanner & wrenches are manufactured to meet & exceed international quality standards. 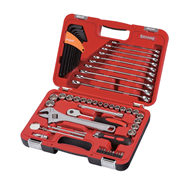 So you can be sure your Sidchrome tools are tough enough to stand up to the harshest working environments.